Given that awards ceremonies are so common in the movie world, it makes sense that there are also big award events for video games like DICE (and actually even a high-profile movie event like the BAFTAs gives awards to video games too). The best video games are also recognised each year during the Game Developers Choice Awards (which is part of the Game Developers Conference, GDC for short) in which those in the business of making video games honour each other’s work by giving awards to the best games of the previous year. 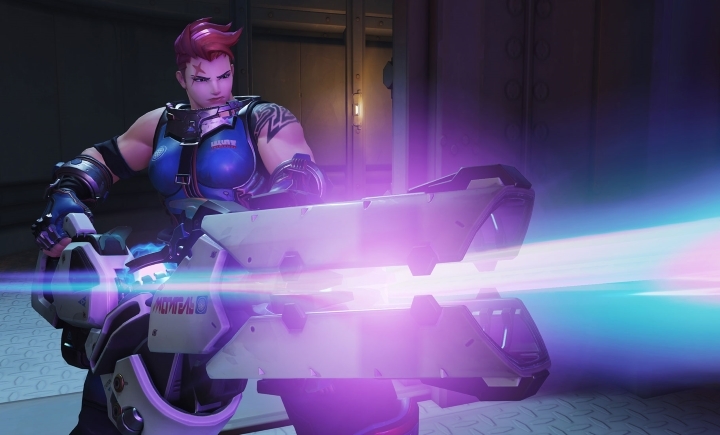 And unsurprisingly, last year’s multiplayer sensation Overwatch picked up the Game of the Year award here, shortly after its earlier win at the DICE Awards last month. Aside from its big Game of the Year win, Overwatch won another award for best video game design, while last year’s sensational indie game Inside also won big in the evening, picking up awards for best audio amongst others. And it was surely great to see Inside, arguably the best indie game of 2016, win quite a few awards at GDC 2017, proving that smaller developers can compete with giants like Blizzard when it comes to making fun and exciting video games. Here follows the full list of award winners and nominees for the 17th edition of the Game Developers Choice Awards.